You have enough to worry about. At Port City Logistics, we offer comprehensive brokerage services in addition to our warehousing, distribution, and transportation services. 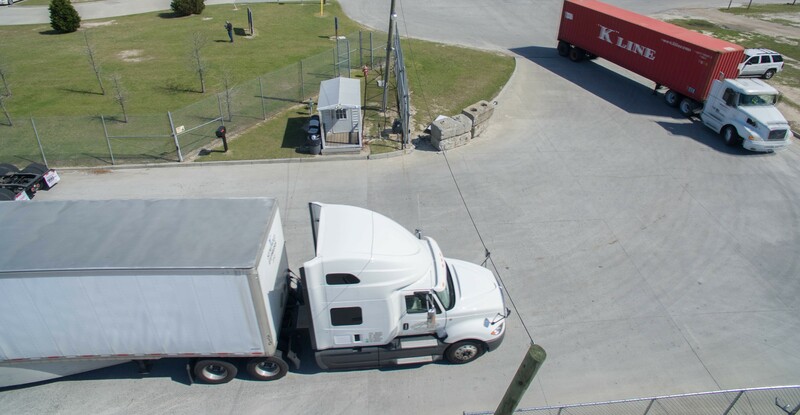 With us, you’ll have a single point of contact for every step of your distribution process – from port drayage to final delivery. Whether you need OTR, Drayage, FTL or LTL, we do all the organizing and scheduling so you don’t have to.